The Istanbul real estate property market has grown from strength to strength in current years, it is rare to buy a house in Istanbul at a bargain price. However, there are still good value Istanbul properties to buy, as well as many that look likely to gain in value in coming years as Istanbul continues its consistant development. If you’re not sure which neighborhood, you want to buy Istanbul property, be aware that central city property is found at a price to match the prime locations , there are much more affordable Istanbul properties found on the outskirts of the city, to the west towards the airport on the European side. There are many points to be taken into consideration when buying a property in Turkey, it is important to prepare your knowledge in advance. To use to expert advice and services of a real estate agent in Istanbul does make sense. Buy a house in Istanbul which location is suitable to your needs weather the property is for main living or for investment, prospective house buyers should check there requirements. The closeness of the development to central locations, the distance to schools, hospitals, shopping malls and transportation are all important factors. The actual property , quality of materials used in the construction, the comfort , size , daylight in rooms you need to take into account when viewing. If the development has social features on site such as security, swimming pool, car parking facilities, park areas, fitness centre to suit your needs . You maybe thinking of buying a house in Istanbul from a project off plan , you can analyse from seeing previous builds from the same construction company these are key factors and one in which any Istanbul real estate agent would be able to show you. Price , you can get comparison from looking and viewing different property options similar style to suit your needs. You can evalute any payment scheme which provides better advantage. 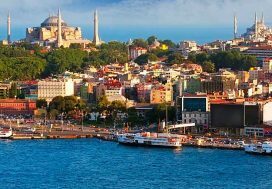 To buy a property in Istanbul Turkey you will have a sales contract this can be checked by your solicitor and estate agent if buying a house in Turkey off plan the contract should be signed before a notary. 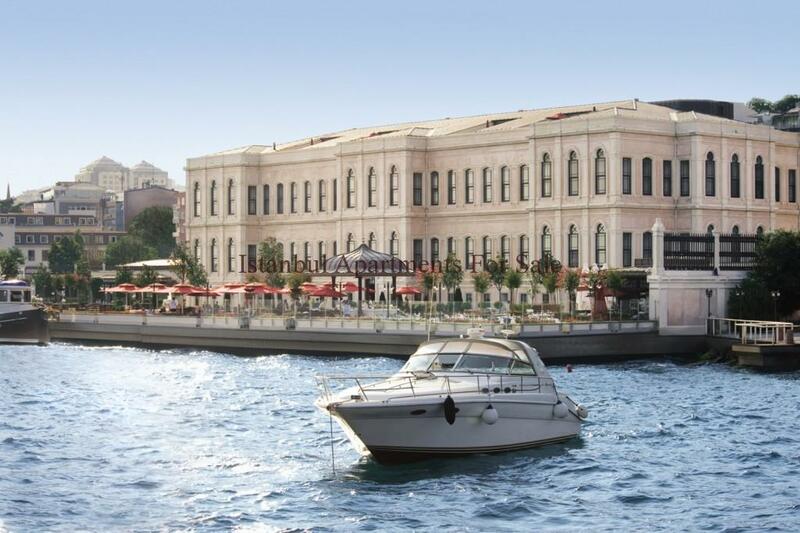 Do you want to buy a property on the European Side of Istanbul ?